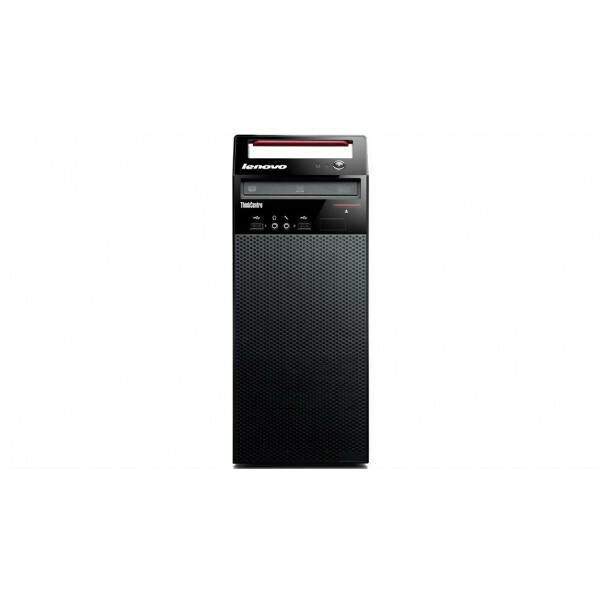 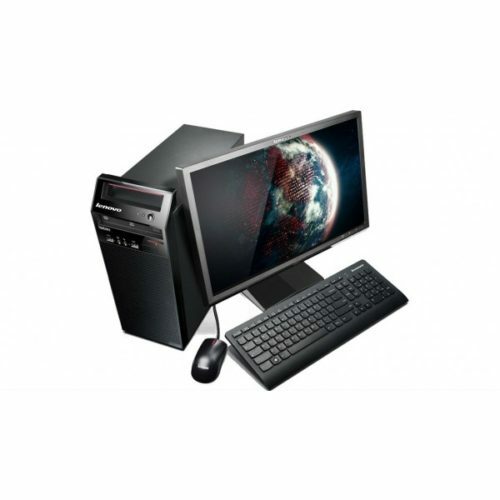 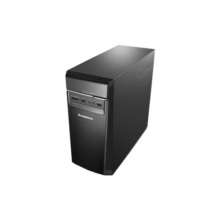 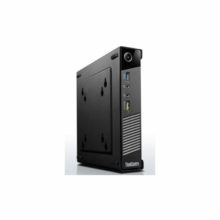 Introducing the Lenovo® ThinkCentre® E73, designed to balance performance and security in an elegant package. 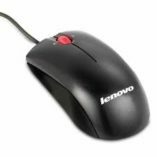 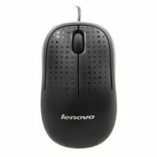 You can individually enable or disable USB port to prevent unauthorized data access and physically lock your mouse and keyboard to protect your hardware. 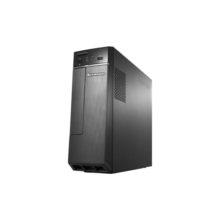 This great security is complemented by great performance, via 4th generation Intel® Core™ i processors. 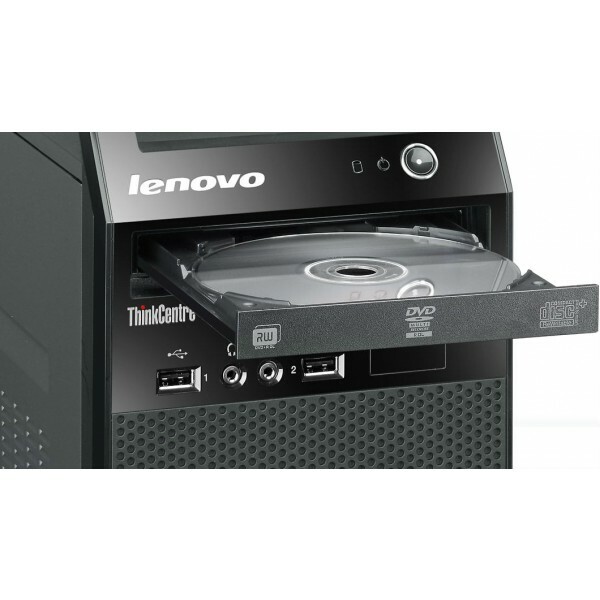 Without a doubt, the Lenovo® ThinkCentre® E73 is a great investment for the ever-changing needs of growing businesses.